"We embedded MySQL Standard Edition in our optical-disc archive system because it provides the performance and features we required, and it enhanced our product’s competitiveness. Oracle’s reliable and reputable open-source database also strengthened customer confidence in the quality of Sony products and improved our support capabilities." 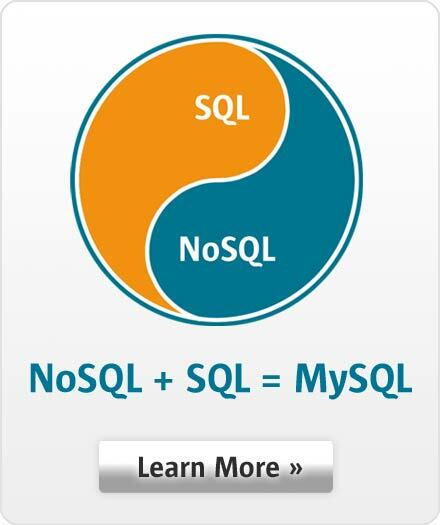 "We've grown rapidly as a company, and MySQL has scaled with us. With our continued growth, we have been relying more on MySQL, and the fact that we can get 24/7 enterprise-level support and consulting services from the developers through MySQL Enterprise Unlimited is vital to iStock's operations." "We decided to use MySQL for our products because we found that it had wide-spread, proven deployments -- and met our stringent reliability and scalability requirements for the communications industry."